This post is sponsored by Eggland’s Best, but all opinions are 100% my own. Hiiii. I’m making you stare at eggs Benedict on a Monday morning. When you’re probably at work or doing laundry or running errands and as far away from eggs Benedict as you could possibly be. Right? I’d apologize, but I don’t really feel bad because I am right. there. with. you. But I’d like to think this eggs Benedict will give you hope. Hope for a brighter future. You know, the one called the weekend. Which is still, like, five days away, but whatever. We’re also due for another blizzard here tomorrow (just when we thought winter was over! It was 70 degrees a couple weeks ago! ), which will no doubt make this week feel sooo much longer. So, I’ll probably come into work every morning this week and just stare at these eggs Benedict photos because… hope. I should probably just turn these photos into canvases and hang them on my office wall (come to think of it, doesn’t a breakfast photo wall sound like the best idea ever??). I’ve been thinking about eggs Benedict a lot lately. It’s just been on my mind and the first thing that’s been popping into my head every morning when I sit down at my desk with my peanut butter English muffin. I finally couldn’t take it anymore and made a standard version a couple weekends ago. But that didn’t make the craving go away, so I was back at it this weekend with a few twists. Like making jalapeño biscuits to serve it on. And an avocado lime hollandaise sauce. If anything, eating this version has only made my craving stronger. It’s like I’m like a zombie for eggs Benedict, or something like that. 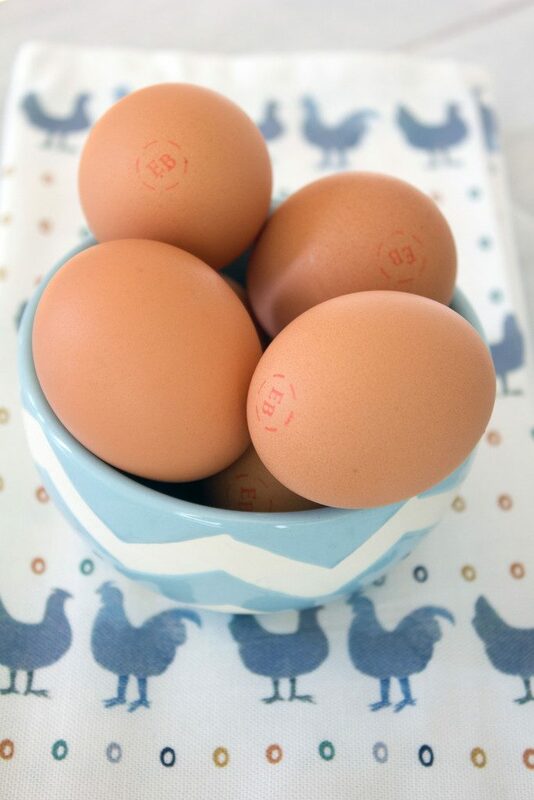 I’ve probably told you this 94034 times on this blog, but I’m a total fangirl for Eggland’s Best Eggs. Eggs are one thing I’m super brand loyal to (also on that list is laundry detergent [Tide], dish soap [Dawn], and salsa [Newman’s Own]) and am willing to pay a little extra for every week at the grocery store. So, I’m excited to partner with them once again for this post… This time to tell you about their Best Foodtography Contest. Basically, all you have to do is create an own original recipe, featuring a minimum of two whole Eggland’s Best Eggs, and enter your photos into the contest for a chance to win $5,000. Come on, you know you’re cooking and baking with eggs all the time anyway. Why not enter for a chance to put a little spending money in your pocket?? My winnings would most definitely go back into my grocery store fund. Which generally includes two cartons of eggs every week. Because I eat a ton of eggs and bake and cook with them often, too. 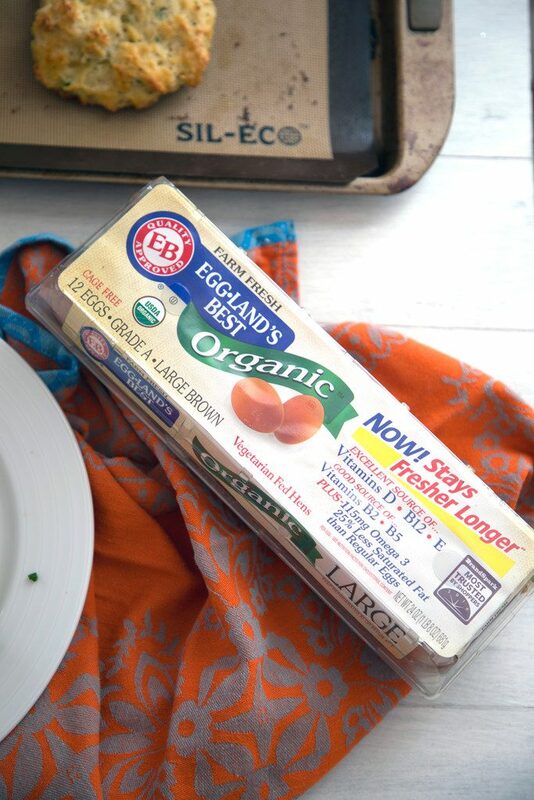 One of the big reasons I love Eggland’s Best is because their eggs have five times more Vitamin D, more than double the omega-3s, and 25% less saturated fat than the average egg. They also stay fresh longer. Not that that really matters to me, considering how quickly I eat them! But back to the breakfast at hand (or at screen, I guess? I wish this were really at my hand… and my mouth right now). Can we all just agree that eggs Benedict should be served on biscuits pretty much always? Obviously, making biscuits from scratch is going to take a little bit more time than popping an English muffin in the toaster oven, but I promise they’re easier than you think. And these Jalapeño Biscuits are so, so worth getting up a little bit earlier. You could also make them the night before if you’d prefer to get a little extra shut eye. You could do the same thing with the Avocado Lime Hollandaise Sauce I made. Perhaps sadly, this isn’t a “real” hollandaise, but it’s an avocado-based sauce that actually tastes a lot like hollandaise and is both easier to make and healthier. 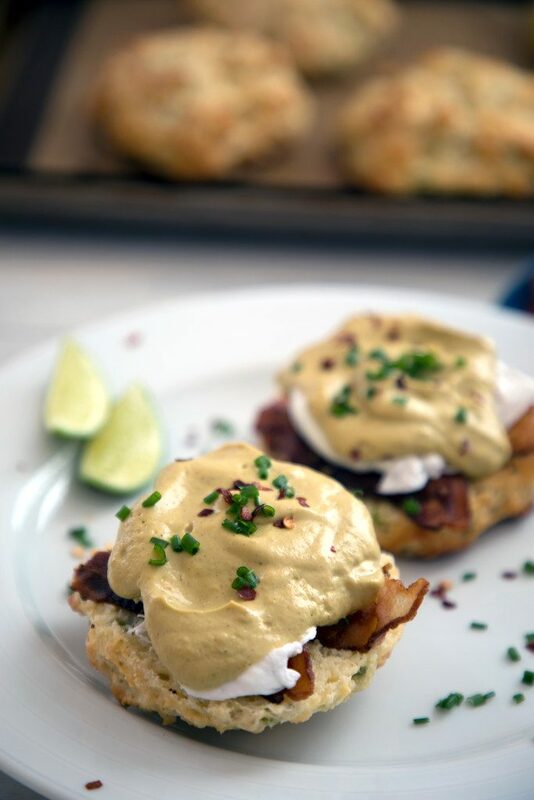 I think sometimes the idea of eggs Benedict for a crowd can seem overwhelming, but since you can make much of this ahead of time, it’s the perfect dish for a brunch party. Oh wait, can we also agree that bacon beats Canadian bacon (slash ham) always? Especially on eggs Benedict? Why is that ham even called Canadian BACON to begin with? I only want my Benedict with real crispy bacon and biscuits, thank you very much. If you’re scared of poaching eggs, all I can recommend to you is to practice. It’s really not that hard, but I find that the more I do it, the better I get. And if you mess up a bit, it’s really not a big deal… Just as long as you don’t overcook the yolk. I’ve found that 3 minutes in simmering water has been the perfect amount of time for my eggs. They might not look perfect but a) the yolks are runny and b) I’ve covered them in a luxurious Avocado Lime Hollandaise. Muhahaha. I was slightly disappointed that my Avocado Lime Hollandaise wasn’t a brighter green color, but I think that’s just because my avocado, while ripe, wasn’t very vivid and was combined with EVOO. My sauce definitely appears to have more of a yellow hue, but that didn’t take away from the bright citrusy flavor. And those biscuits? Omg. They make for the perfect eggs Benedict, but I honestly want to just to slather butter on them and eat them every day. Forever. This breakfast is everything I want and more on the weekend. And the weekdays, too. Eggs Benedict is basically now all I want to make in life. In a million different variations. But pretty much always with bacon and biscuits and Eggland’s Best Eggs. How do you like your eggs Benedict? Want to serve an impressive that will make it look like you were slaving all day? 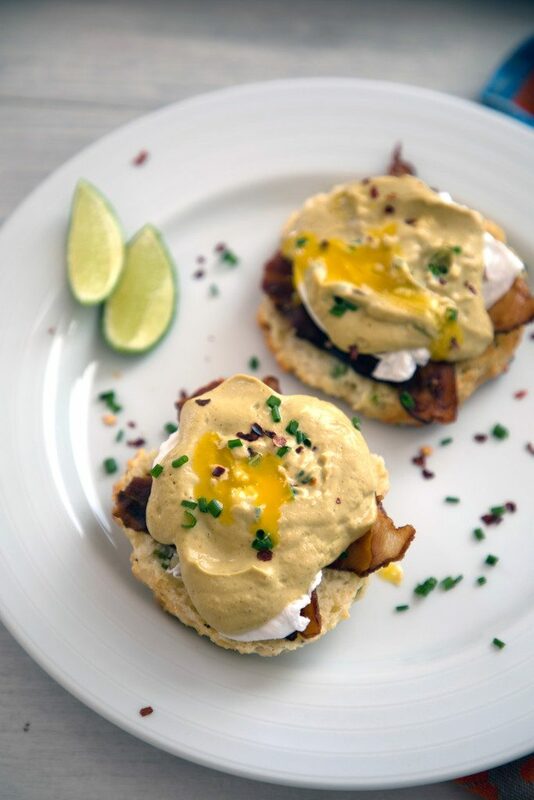 This spicy Jalapeño Biscuit Eggs Benedict with Avocado Lime Hollandaise will do the trick! 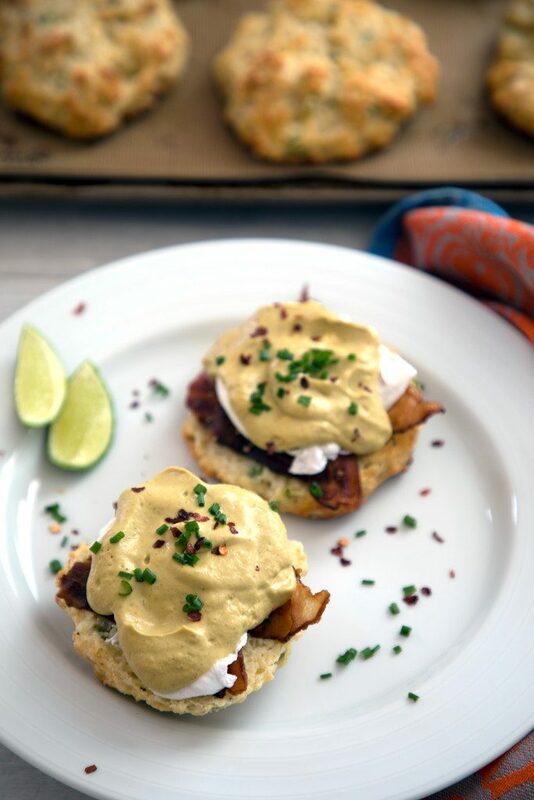 Make the biscuits and hollandaise ahead of time and all you have to do the morning of is poach the eggs, make the bacon, and plate! Fill a large saucepan with about 2 inches of water and bring to a boil. Lower to a simmer. Crack egg into a small bowl or ramekin and gently drop egg into simmering water (lower bowl all the way to water to release egg). Continue with remaining eggs, taking care not to overcrowd pot. I recommend sticking to three at a time. Let simmer for about three minutes and then remove eggs with slotted spoon to a paper towel covered plate or bowl, making sure egg whites are cooked, but yolks are still soft . Continue with the rest of the eggs. Slice biscuits in half and place 1 halved piece of bacon on each biscuit half. 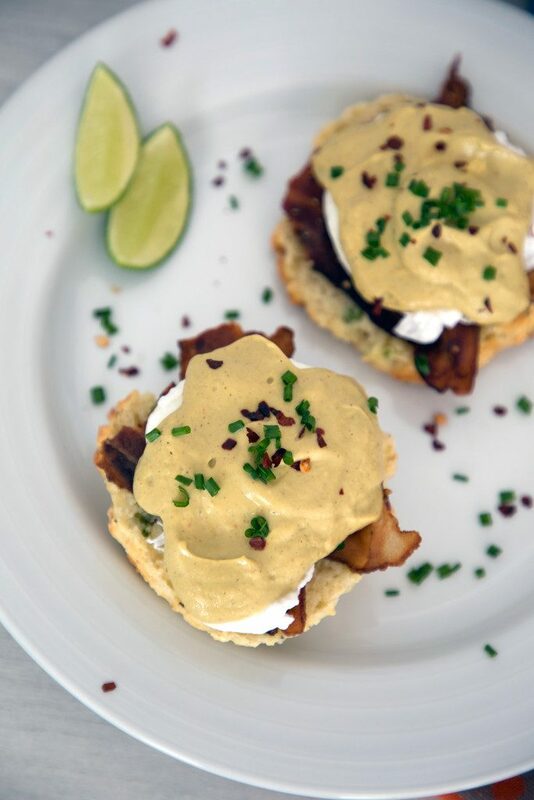 Top each biscuit with a poached egg and spoon Avocado Lime Hollandaise Sauce over them. Sprinkle chives and red hot pepper flakes over tops of biscuits. In a large bowl, whisk together flour, sugar, baking powder, cream of tartar, garlic powder, salt, and pepper. Work butter into the flour mixture, using a pastry blender or your fingers. Blend until the mixture is coarse. Mix in chopped jalapeño peppers and chives. In a separate small bowl, whisk together buttermilk and egg. Pour buttermilk mixture into flour mixture, stirring with a wooden spoon until just combined, taking care not to over-mix. Scoop about 1/2 cup of the dough with a measuring cup or ice cream scoop onto a parchment-lined baking sheet, placing scoops about 2 inches apart. Bake biscuits at 400 degrees for 19-22 minutes, until just starting to brown. Let cool in pan for about 5 minutes before moving to wire rack to cool completely. Place avocado, lime juice, ground black pepper, red pepper flakes, and hot water in a blender and blend on high until smooth. With blender running on low, pour extra virgin olive oil in slowly, until combined. Add additional olive oil 1 Tbsp at a time for a runnier consistency. Jalapeño Biscuits can be made ahead of time and warmed in the toaster oven before serving. 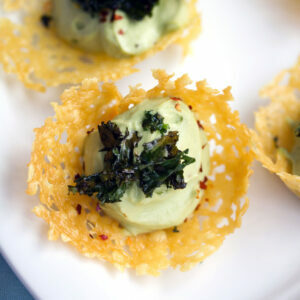 Avocado Lime Hollandaise can be made a day in advance and kept in fridge until ready to serve. Heat in a small saucepan over low heat or in the microwave before serving. 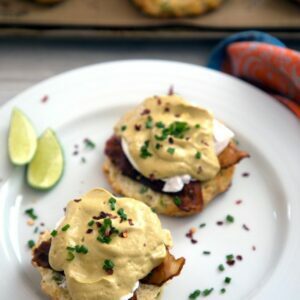 19 Responses to "Jalapeño Biscuit Eggs Benedict with Avocado Lime Hollandaise"
what a creative twist on eggs benedict! love it!! 🙂 i’m a fan of classic eggs benedict…and i also love it with avocado too. will need to try this avocado hollandaise! This looks so outrageously delicious!! 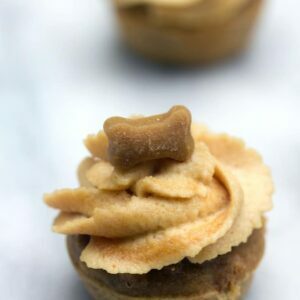 Next time you need a taste tester, I’m your girl! Sounds delicious – and what a great Hollandaise sauce! What a great idea with the avocado. I am going to try that this weekend for sure. You’re right…I’m totally staring at this eggs benedict and wishing it was mine! It’s been soooo long since I’ve had this dish! 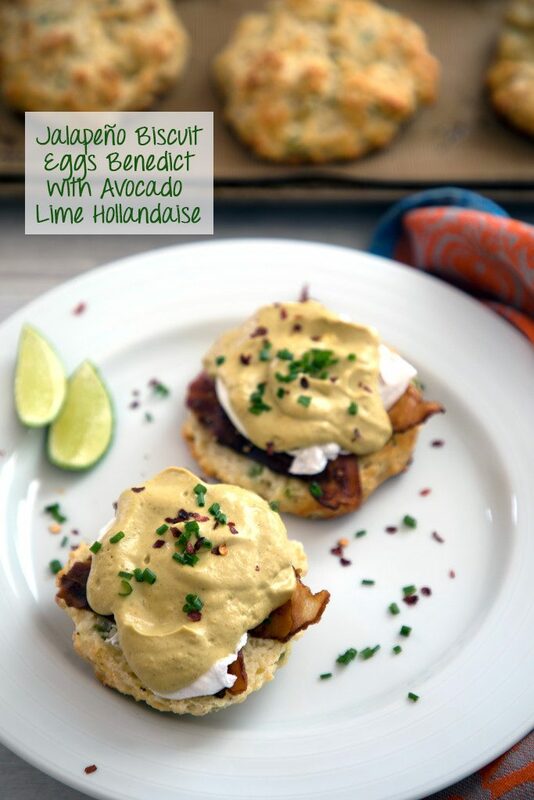 I’m especially loving that jalapeno biscuit and that avocado hollandaise sauce…looks AMAZING! There’s a restaurant here that serves Crab Cakes Eggs Benedict that is absolutely one of the best things I’ve ever eaten in my life. Never going back to ham or canadian bacon!! Eggs Benedict on a biscuit, always. I was on vacation in Tampa last week/weekend, and had an awesome salmon Benedict on a housemade biscuit. AMAZING. I love crab cakes with my poached eggs! (Eggs Chesapeake, anyone?!) But, this version looks amazing and I definitely can’t wait to try it out this weekend. I’ll stick with bacon, but I’ll make this with some healthy slices of avocado for my vegetarian hubby. 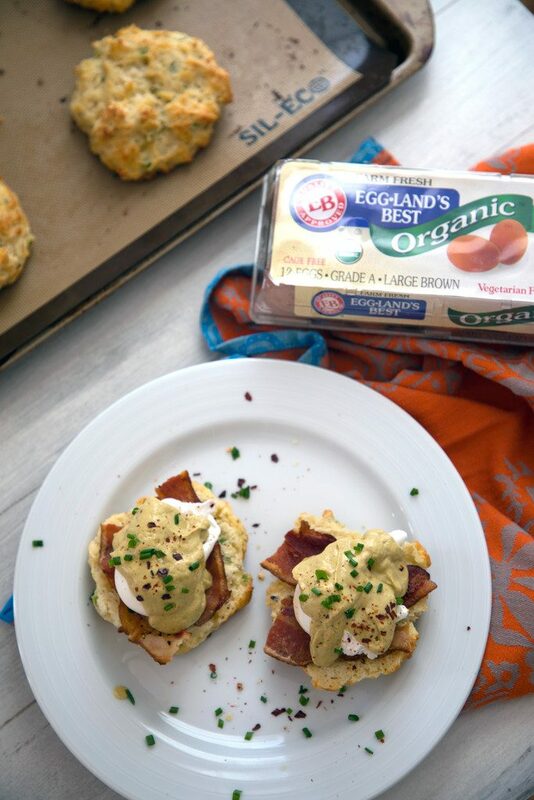 This looks amazing…I’ve never thought of Eggs Benedict on a biscuit, but I can’t wait to try it! I like a vegetarian version of classic Eggs benedict (no ham/Canadian bacon) with shredded cheddar cheese on top! I totally wish this was my breakfast this morning! Looks absolutely delicious! 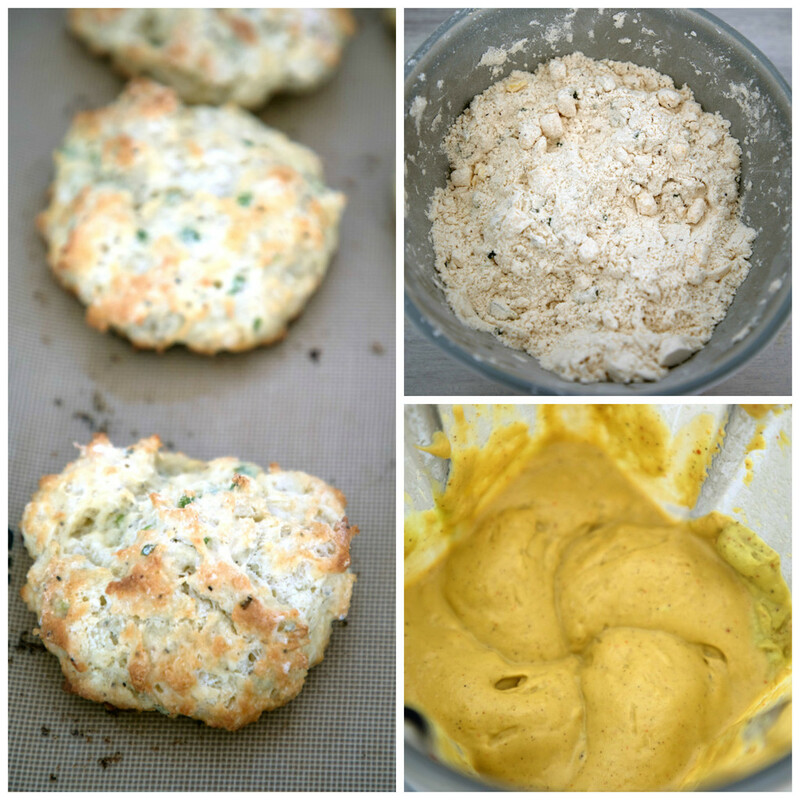 Love the jalapeno biscuit! Love traditional eggs Benedict, but also love them with either spinach or asparagus included. 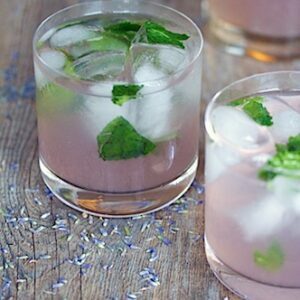 You have me drooling right now… these look awesome – pinning! You certainly taken the morning breakfast from basically boring to can’t wait to get out of bed and start cooking. Yummy. Absolutely love these! I’m a HUGE fan of any kind of Benedict under the sun (or moon, depending on when the craving hits). Your avocado sauce is a cool alternative to Hollandaise (and full of GOOD fat instead of bad fat). Two thumbs up! This is my new favorite breakfast. I mean, can I get any better than this? 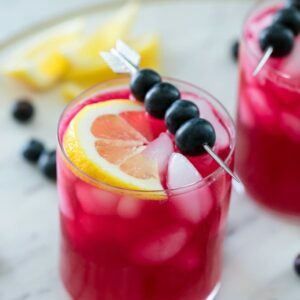 Delicious, easy to make and super impressive. Thank you so much for the recipe!